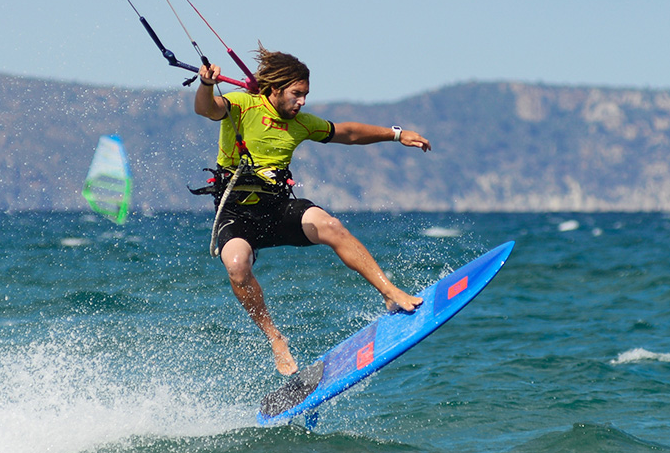 We are looking for an Certified IKO Level 2 KITESURF-Instructors or similar Certification. Experience and 2-3 languages needed (especially dutch and german). We are also looking for experienced and licensed WINDSURF-Instructors who love to teach. In the high season months we have plenty of kids and teenagers but also adults and advanced levels. The ION CLUB center is loacted at the beautiful wide sandy beach of the bay of Roses / Costa Brava in Spain. We opened in 2004 and have the first official kite zone for teaching of whole Catalunya. We teach our students in our private Kitezone directly in front of the Center. 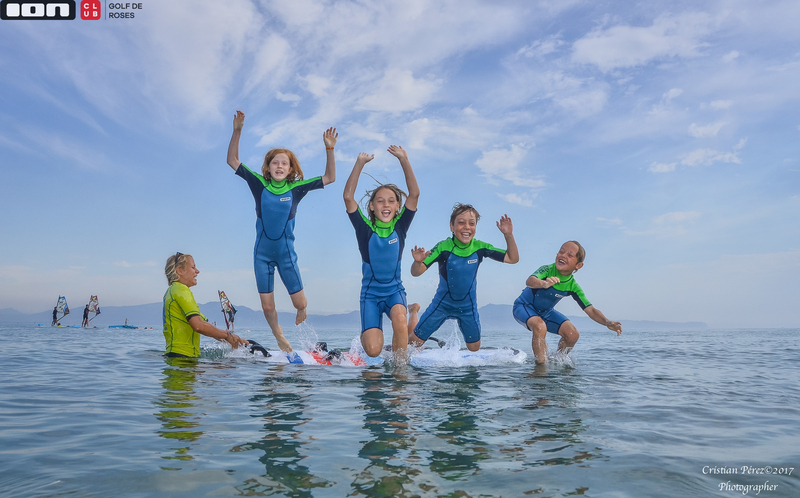 As an instructor you will receive the perfect conditions: friendly and motivated team of instructors, beach assistants, shop and office staff which will make you feel part of a big family. Many well-known repeater guests from all around Europe , brand new equipment for stress-less teaching from the brand North Kiteboarding! Which Instructor License do you hold? Information about your experience/personality working in teams? For more information about our windsurfing / kitessurfing/ Foil and stand up paddle school on the Costa Brava, we invite you to visit our website. Looking for an Assistant Job in Spain?